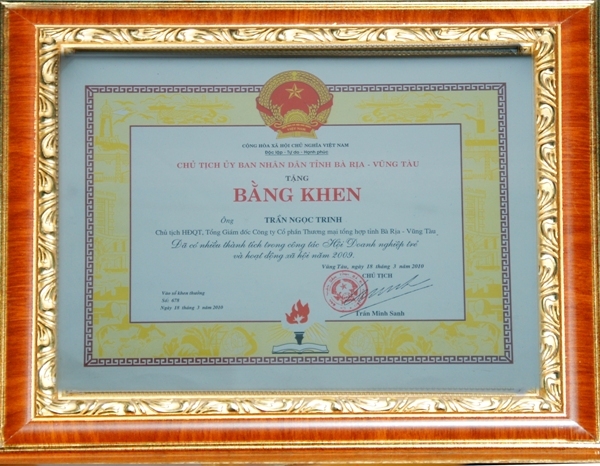 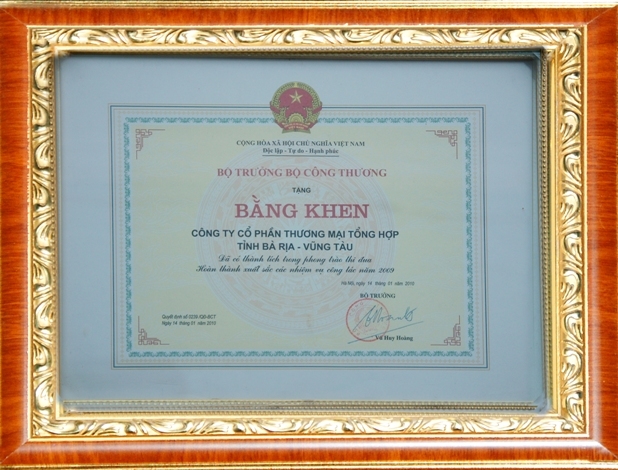 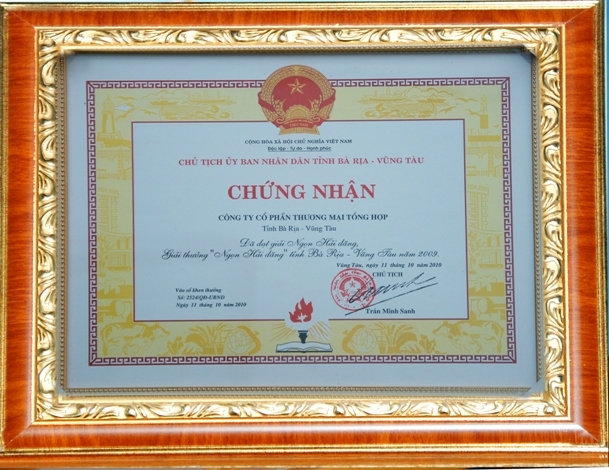 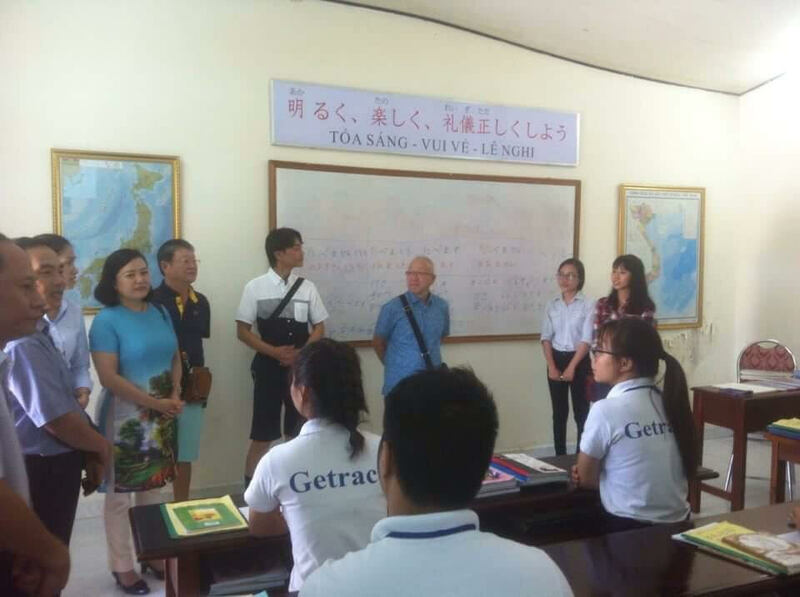 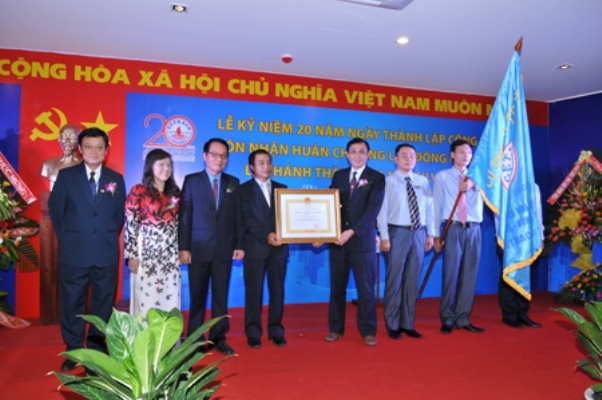 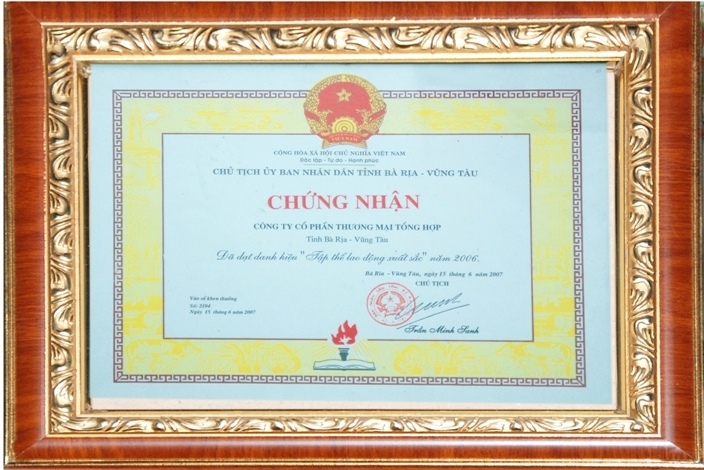 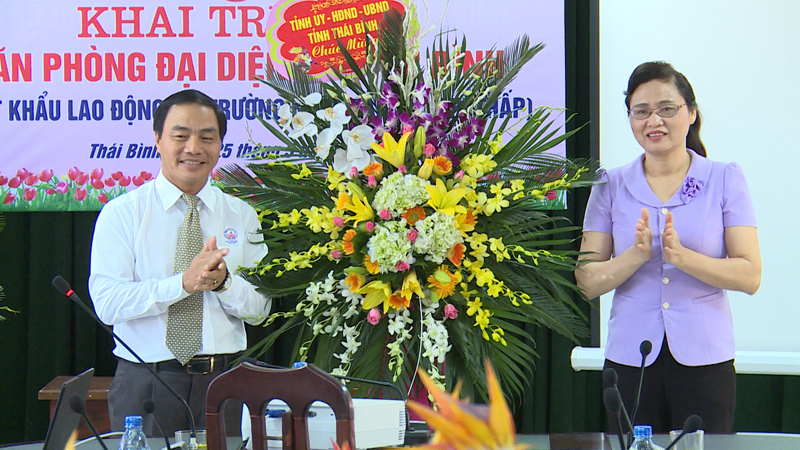 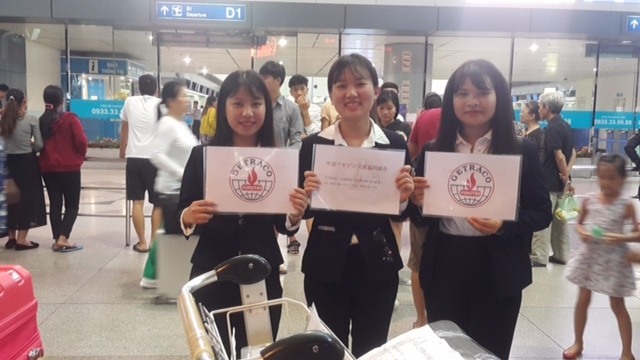 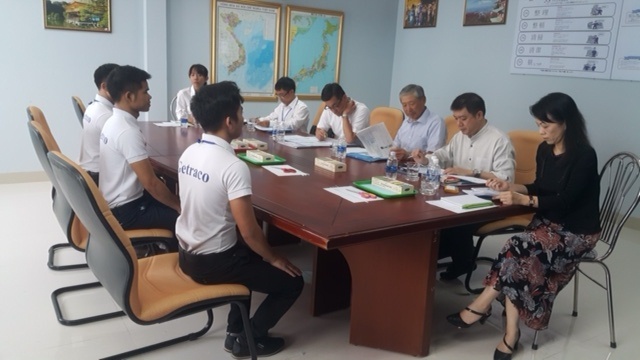 BR-VT News - The People"s Committee of Ba Ria – Vung Tau province issued the Investment Certificate for Getraco domestic port and general warehouse project invested by Ba Ria - Vung Tau General Trading Joint Stock Company (Getraco). 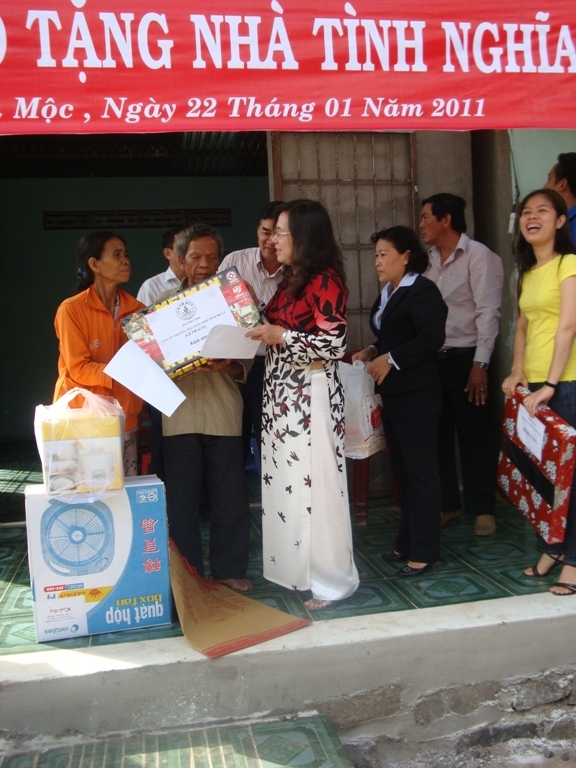 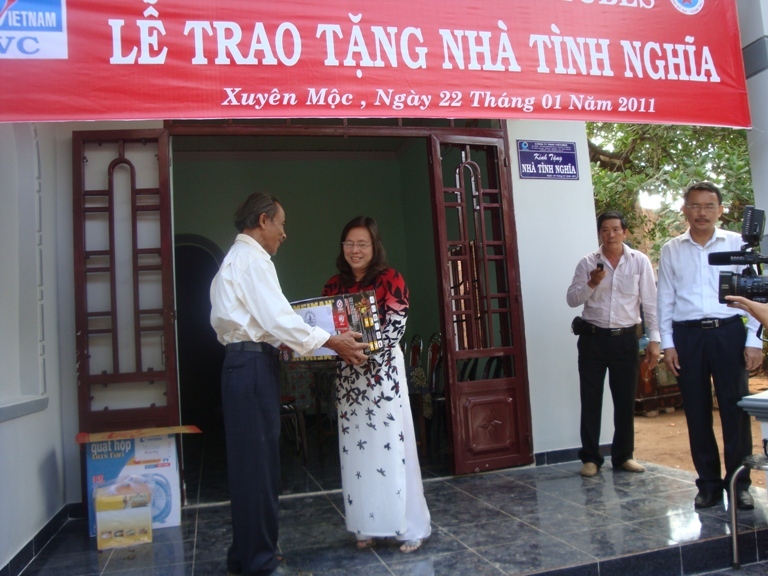 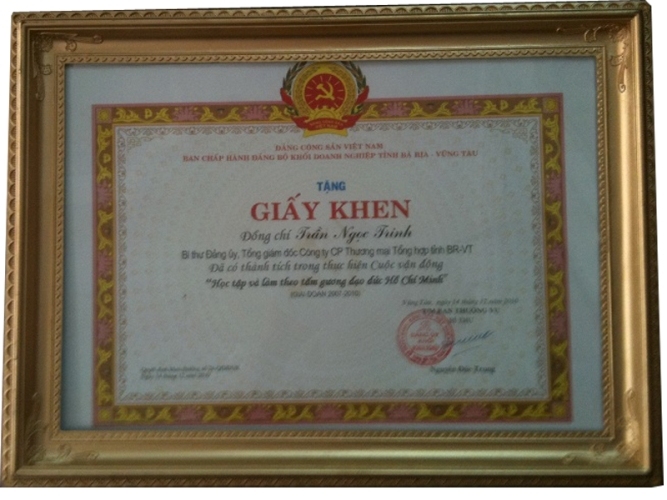 Location of the project is in Tan Hai Commune, Tan Thanh district. 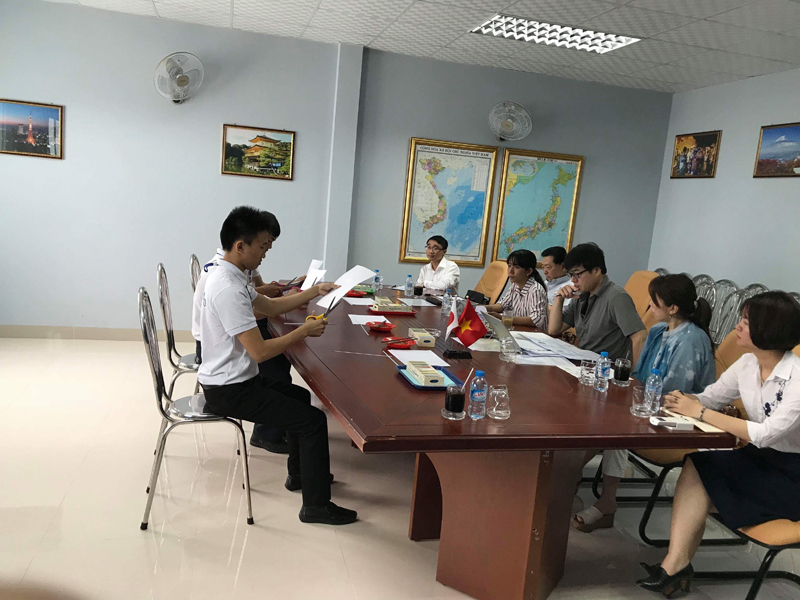 The project has a total investment of VND250 billion, with a scale of 500 DWT barge terminal, container yard, the operating services area, employee motel, CFS store, mechanical workshop, car and motorbike park, trees and other ancillary works; projected area of about 40ha. 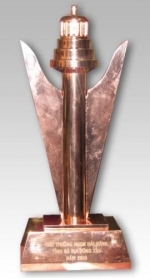 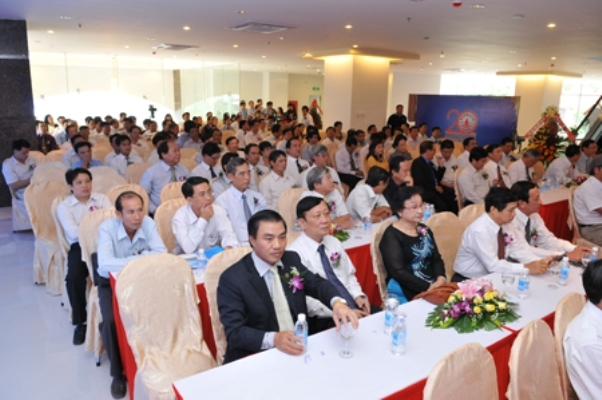 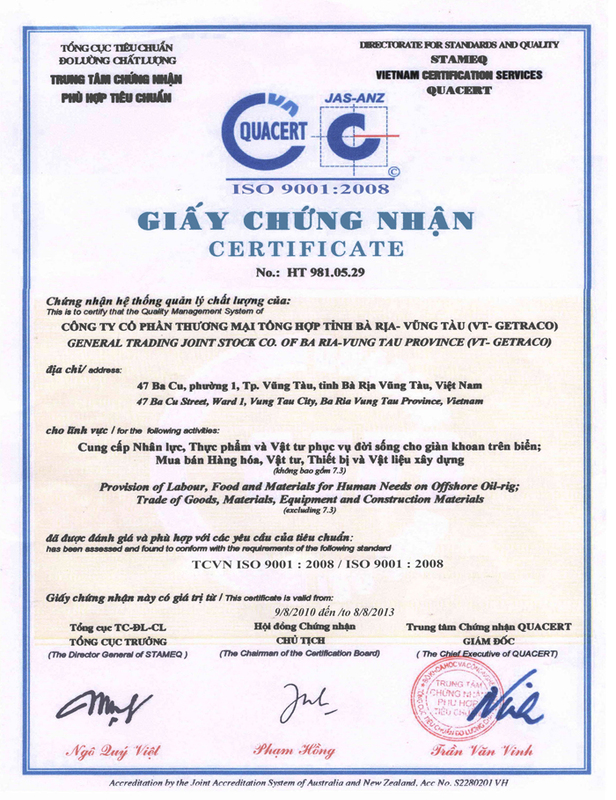 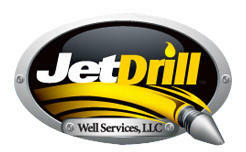 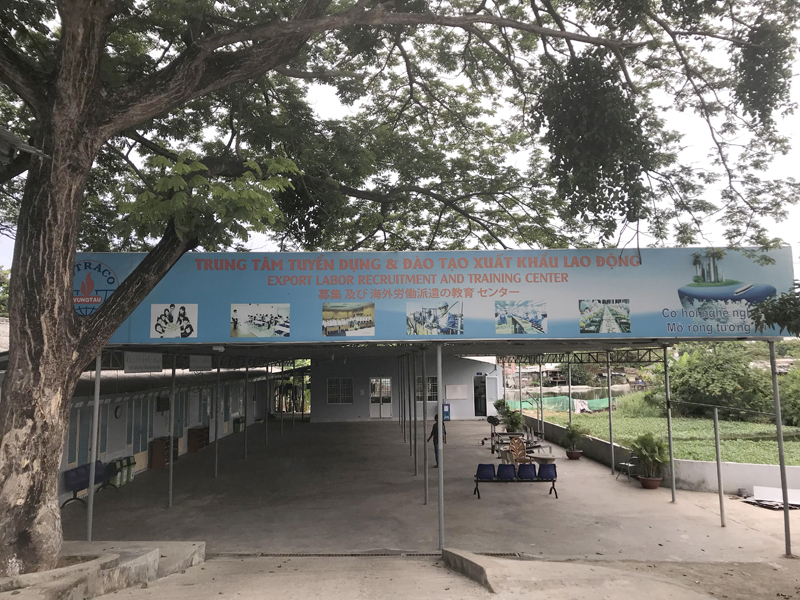 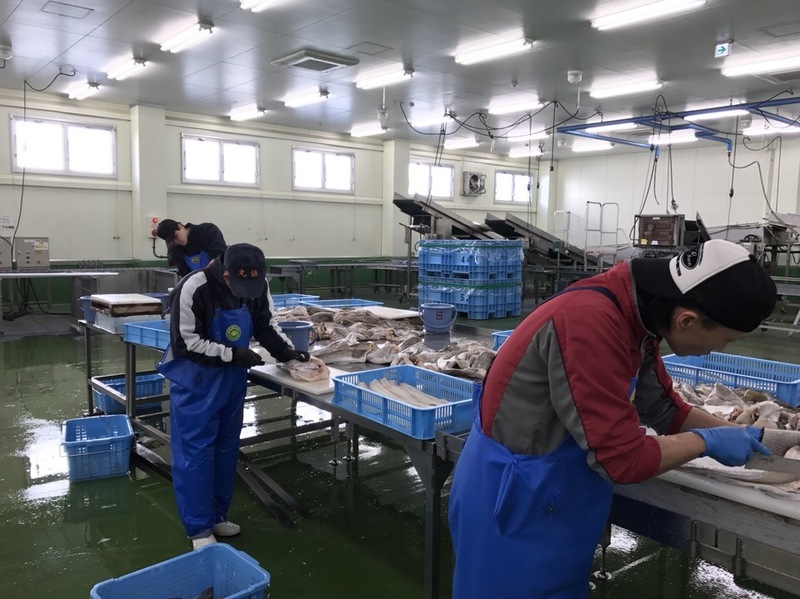 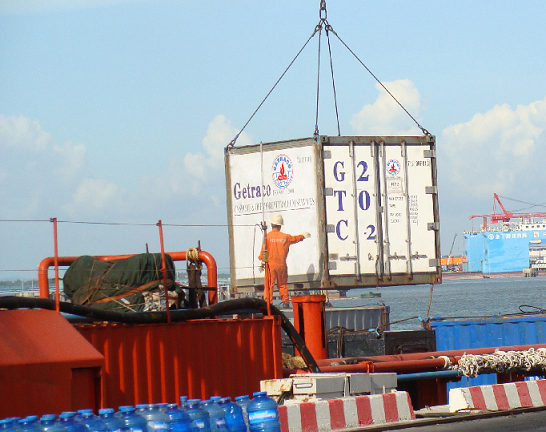 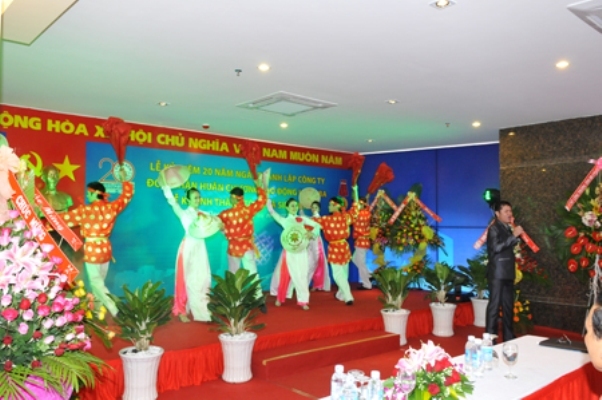 The investment objectives of this project are to goods collection, gathering, warehouse lease; goods transportation by means of river and sea to Ho Chi Minh City and other provinces in the region; services supply related to packaging, drawing cargo, providing electricity, water, petrol for vehicles operating in ports and in the region. 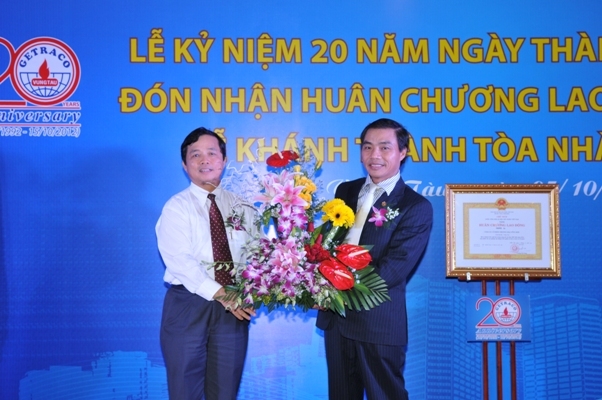 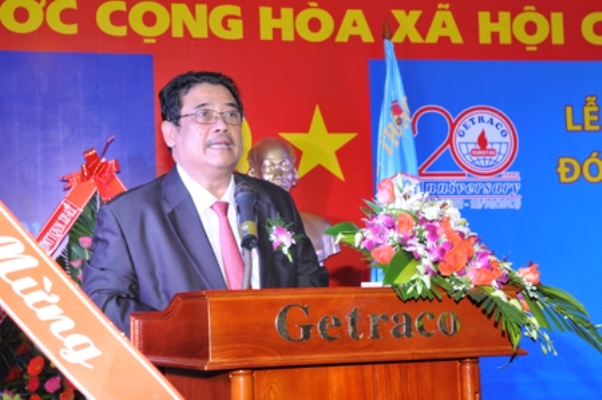 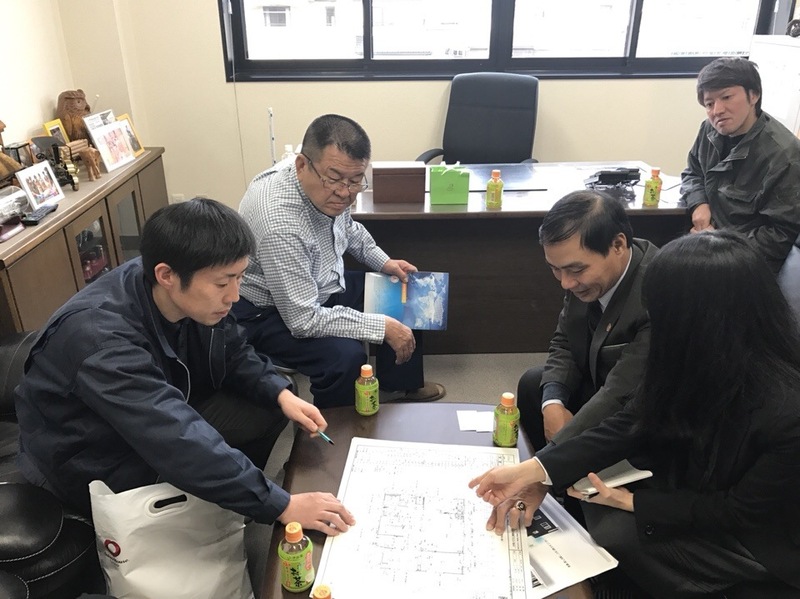 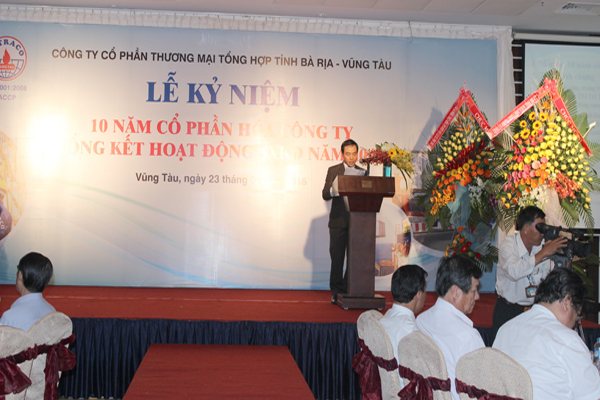 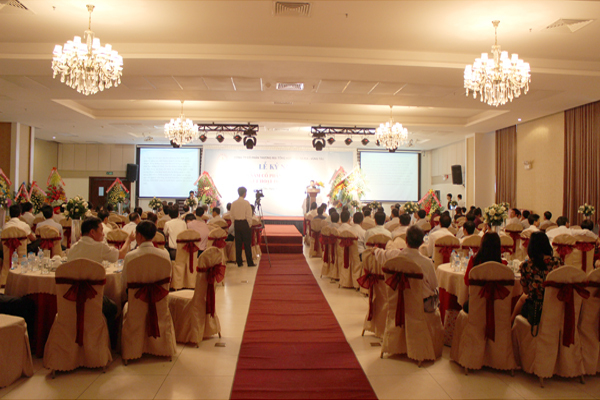 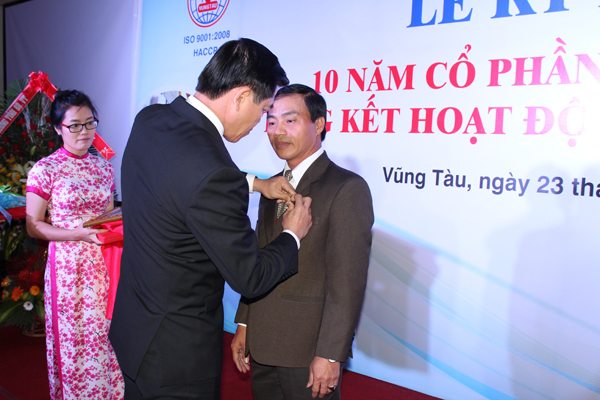 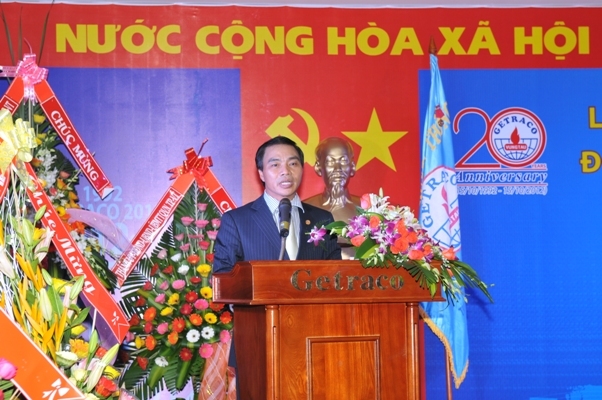 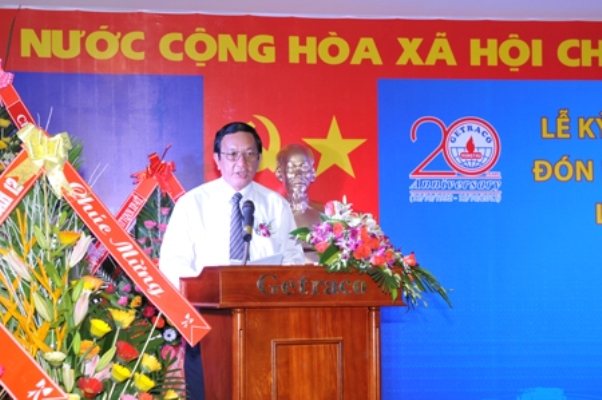 Mr. Tran Ngoc Trinh, Getraco General Director said that the company is cooperating with the People’s Committee of Tan Thanh district to accelerate the clearance compensation for households to early start construction by year 2010.